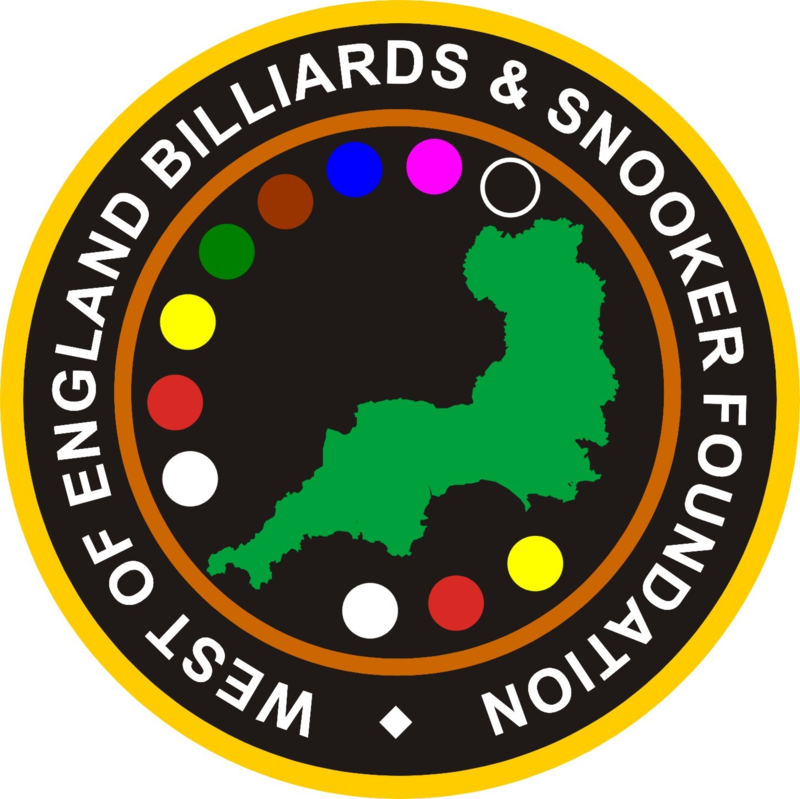 Bryan, aka Pops, was a keen supporter of the WEBSF who loved to spend time at tournaments mingling and jesting with the players and their supporters. He always found time, when not taking a nap, to add colour to the conversations and put a smile on people’s faces with his banter, stories and general joyful outlook on life. One of his favourite words was ‘Chum’……always used in the endearing sense. Here are a few snaps that Deborah took to mark his passing and hopefully bring back fond memories. …which inevitably culminated in a nap! Pops would say it as he saw it! Dan just can’t believe what he’s just heard!